Homemade Vegan Creme Eggs with rich chocolate & a sweet, creamy fondant filling & a yellow ‘yolk’. A copycat version of that oh so popular Easter treat from Cadbury minus the egg white, cow’s milk, natural flavours, emulsifiers, high fructose corn syrup & artificial colours. Did you grow up eating Cadbury Creme Eggs? I know I did and I loved them in my pre-vegan days. I was looking for a piping bag to pipe the crosses on my Hot Cross Cookies, when I stumbled upon egg molds in my local craft store a few weeks ago. I took it as a sign that I needed to create some Vegan Creme Eggs and if you watch my Instagram stories you will probably have seen their rather primitive progress. 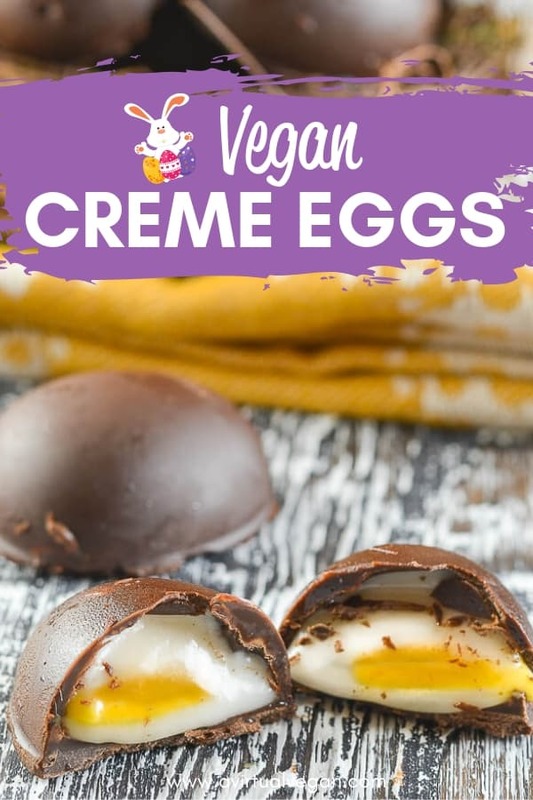 MAKE YOUR VERY OWN VEGAN CREME EGGS! Their creation took quite a lot of trial and error. Getting that filling just perfect meant going through the torturous process of making and eating so many…..????. I finally got it right then ended up sick and in the hospital (this was nothing to do with excess creme egg consumption by the way, just in case that crossed your mind!). I’m now on the mend and was finally able to make them again at the weekend, get them photographed and also make my first video in a long while. I am more than happy with the result. They taste very close to how I remember traditional Cadbury Creme Eggs tasting. 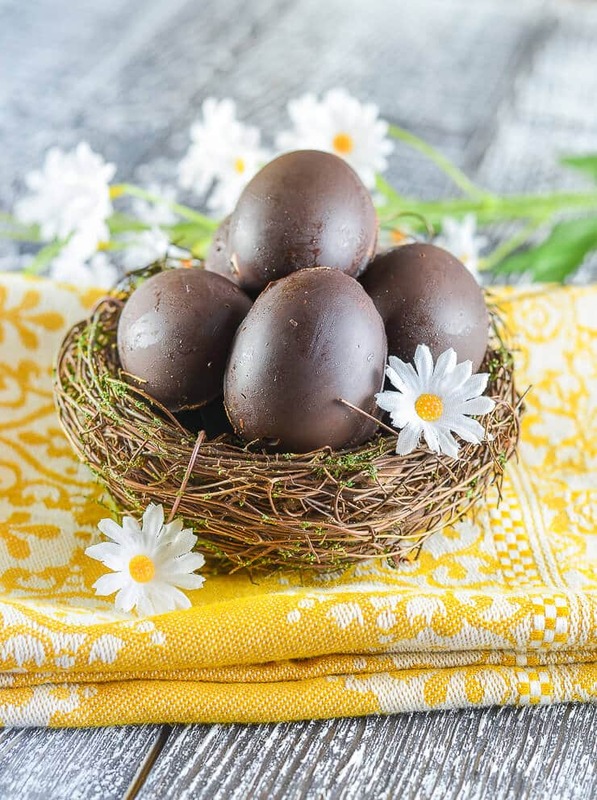 There is rich chocolate filled with a thick, white fondant and a lovely yellow yolk coloured with turmeric. You can taste the turmeric a little bit, but barely, and I would much rather that than use food colouring of any kind. But, if you wanted to, you could omit it and use a tiny drop of yellow food colouring, or just leave your fondant all white. Although I am totally happy with the taste and texture, I am not 100% happy that they didn’t actually turn out fully egg shaped. I tried but I couldn’t do a neat enough job. To make the two halves, fill them adequately then stick them together neatly was just too faffy for me and I gave up after many failed and ugly attempts. I also didn’t want the recipe to end up being so difficult to make that it put you off. Making half eggs is much, much easier. Plus it means you can eat two! ???? Um…I can eat creme eggs again!!! 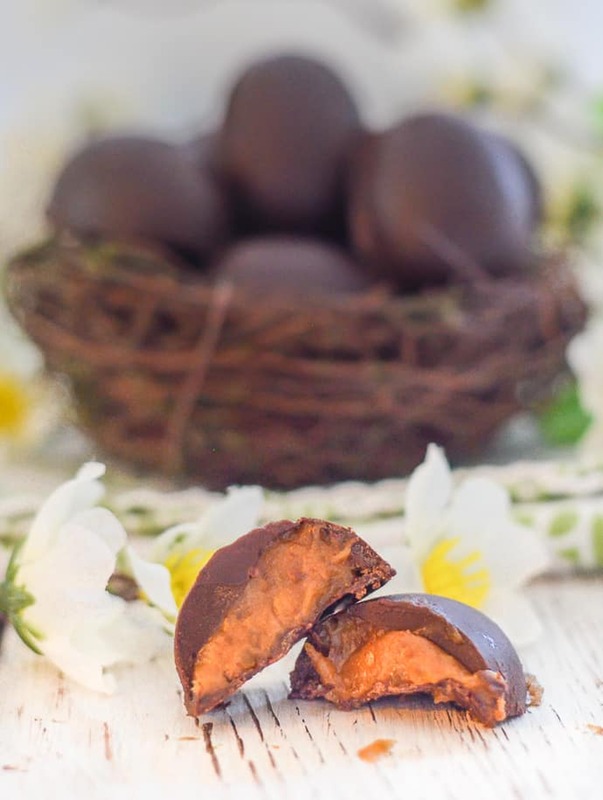 And if you love these, how about trying my Vegan Caramel Eggs too? Freeze for a few minutes again, then add a layer of chocolate over the top and allow it to set before devouring! A copycat version of that oh so popular Easter treat from Cadbury minus the egg white, cow’s milk, natural flavours, emulsifiers, high fructose corn syrup & artificial colours. 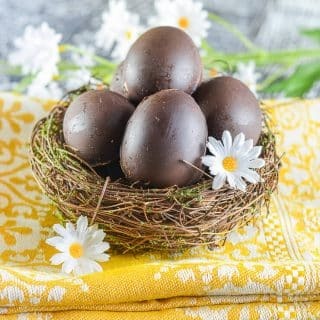 Rich, sweet, fondant filling encased in rich chocolate makes these Vegan Creme Eggs irresistible! Start by gently melting the chocolate. The easiest way to do this is to simply place a bowl over a pan of simmering water. Be sure that the bowl doesn't touch the water. You can use a microwave but it's so easy to spoil the chocolate this way that I tend not to. Plus I think it becomes smoother and glossier when melted over a pan of water. Once all the molds are filled, place on a baking sheet covered in parchment paper, then put in the freezer to set. In a small bowl combine all of the other ingredients except the turmeric. Stir until completely smooth. Spoon out about ⅓ into another small bowl and stir the turmeric into it. By now the chocolate should be set. Remove from the freezer. Add a small amount of white fondant to each chocolate shell. Around 1 teaspoon or just enough to fill each one about ⅓ of the way. Add a small dollop of yellow fondant to each one. Try to get it as close to the middle as you can. Cover each yellow dollop with more white fondant leaving just enough room to cover the top with another layer of chocolate. Once they are all almost full place in the freezer for around 10 minutes just to firm up the filling a little, then remove and cover each one with a layer of chocolate. Pop back in the freezer to allow them to set. Once completely set, pop out from the silicone mold. I recommend using a silicone mold to make these as it is much easier to remove them than it is in the more rigid plastic molds. If you don't have egg shapes just use any other shapes you have, even a silicone ice cube tray would work! Store these Vegan Creme Eggs in the fridge. They will keep for a couple of weeks. You can also freeze them. They are edible straight from the freezer. The fondant centres do not freeze hard, they just become a bit firmer and nicely chewy. I actually prefer them straight from the freezer! The brown rice syrup helps give the fondant the correct texture. You can usually find it in the baking aisle of the grocery store. If you can't find it you can sub it for golden syrup or corn syrup as they both have similar textures. You can also omit it completely but the filling will be a little thinner and not have quite the same consistency as a regular creme egg. Great recipe, easy to follow and make, thank you! The only negative for my eggs was that the chocolate I used was noticeably harder than a regular Cadbury creme egg… any suggestion as to how I can make the chocolate a bit softer? Dark chocolate does tend to be naturally harder than milk chocolate so that’s why. You could melt the chocolate with a little plant milk to make it more of a thick ganache type texture. You would have to play around with quantities to get it the texture you wanted though. You do know that powdered sugar is not vegan? It contains cow bones. IDK what a substitute would be, but no way am I using powdered sugar. I would never recommend using something that wasn’t vegan. This is a vegan blog. Whether sugar is processed with bone char, totally depends where you live in the world and what brand you buy. Some countries do not use bones in the processing of their sugar. In the U.S and Canada where bone char is sometimes used, there are many powdered sugars (and regular sugars) available that are vegan. 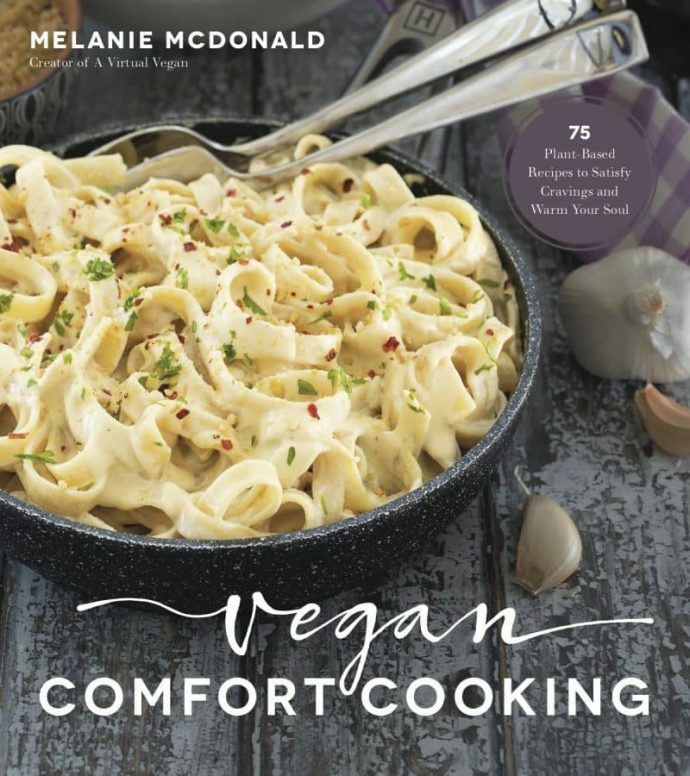 If you had looked you would notice that I link to my favorite vegan brand in the ingredients list. If you aren’t sure which brands are vegan or not, you can check with the manufacturer, or to be safe only buy organic. Organic sugar is not allowed to be processed with bone char. And there is no substitute to powdered sugar. Thank you for the clarification. I am new to being a vegan. I am just hearing about the cow bone in powdered sugar. I didn’t know they had both kinds. Thanks again. I will have to look for the organic powdered sugar. Defo on my to make list! Have you tried them on top of brownies or maybe they would melt everywhere? Oh no…I didn’t need that idea put in my head…Creme Egg Brownies????? That would be amazing. I think if they were stirred into the batter it might work. On the top the filling might go a bit funny maybe? I’m going to have to try this for Easter now! I think whatever happens they would end up more than edible so if you’re up for trying it before Easter let me know how it goes. I’d love to know. These eggs are amazing. I swapped the vanilla for rose water and used agave nectar. Rose water sounds like a great addition. I’m so pleased you enjoyed them! These are amazing! I used a deeper mold (originally intended for cake pops) and made 8 eggs instead of 12. This kinda tilted the filling to chocolate ratio a little too far to the filling side but I didn’t get any complaints. I will definitely be making these again. 5 stars! Awesome! I’m so glad you enjoyed them Josh. Thank you for stopping by to leave feedback too. It’s much appreciated! Can this be made without coconut oil? I am allergic to all things Coconut. You can leave it out. The filling will just be a little looser straight from the freezer. Oh yum, Yummy. Pinning this one too. I miss chocolate easter eggs and these look amazing. Made these today for my dairy allergic daughter (and her mama). So much easier than I thought they’d be and really delicious. I filled too many chocolate moulds so I made up one more fondant and added violet extract to make some violet cremes too. I’m so glad you enjoyed them Claire. Love the idea of violet cremes! I just made these and OMG they are so good! it’s not as difficult as I thought it would be. I mixed it up and for the second batch, I dyed the icing sugar blue and pink and it makes the eggs fun for kids. Great recipe, thank you!! That’s awesome! I am so glad you are enjoying them. You’re right, they aren’t as fiddly as they look and you can whip them up pretty quickly. Thank you for stopping by to leave a comment and have a lovely Easter weekend! Traditional chocolate has milk in it. Almost all dark chocolate is dairy-free. I personally used organic semi sweet dark chocolate chips from my local store. If you check the ingredients of the dark chocolate chips in your local store you will find most are ok. If allergies are an issue the brand Enjoy Life is great as their chocolate is top 8 allergen free. 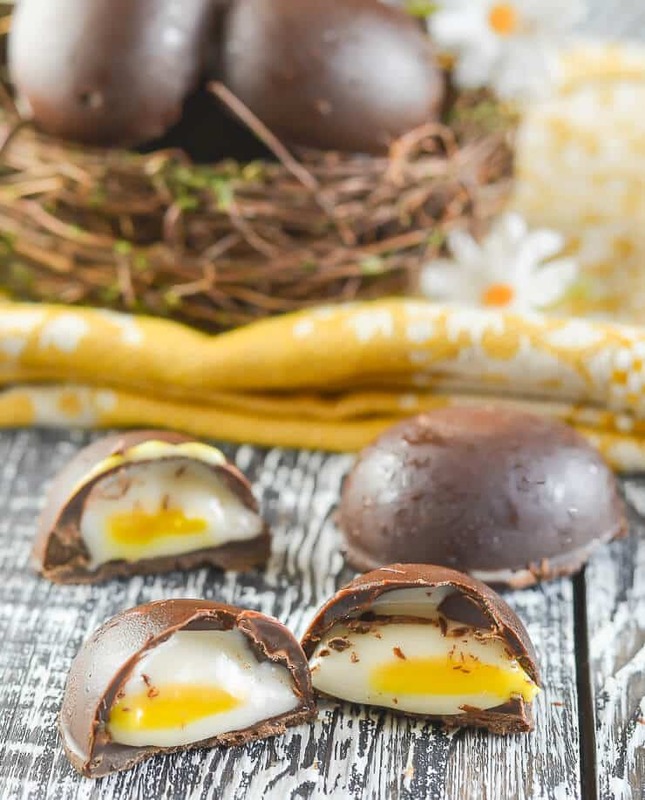 Never being able to eat those yummy Cadbury eggs with the kids due to food allergies, I’m loving this recipe for Easter and have already made them several times. This is my new all-time fave. Thank you!!! I am so glad you are enjoying them Alison. This recipe has made a lot of people very happy! ???? Yum! I can’t remember the last time I had a cadbury egg before this recipe and my kids had never gotten the chase to experience them. We loved them! 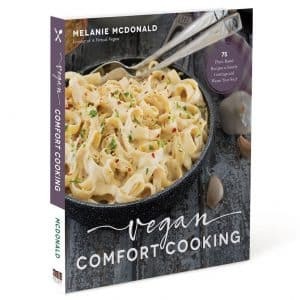 Thanks for this great recipe, Mel! Holy moly girl – you have definitely outdone yourself with these! Uh yes! And I was just lamenting how long it’s been since I’ve had one. So I’ll have to try these out. They sound so fun! Thank you Kimmy. 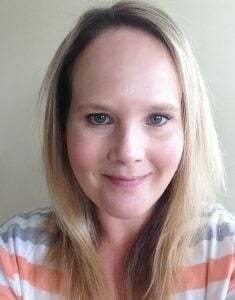 I am feeling better in myself. Still not great, but improving a bit daily. I think most people grew up eating cremes eggs. Well now we can continue! I hope you enjoy them! THANK YOU! My mom loves Cadbury eggs, and I used to send her an Easter basket loaded with them. I just made these and thye turned out brilliantly. I can’t wait to start gifting her with this treat once more. Sharing every which way. You are so welcome. What a lovely gift for your Mom. I hope she enjoys them! ???? These are so pretty, Mel! I’ve never been a fan of creme eggs – far too sickly for me – but Kevin loves them. If I can find an egg mould, I’m absolutely going to make some of these for him. And he can even pretend that they’re healthy! LOL! They are pretty sweet so I totally get that. They will make a lovely surprise for Kevin! Hope you find a mold. ???? I was watching your video this morning on Facebook. They looks awesome. I don’t know they’d look quite as neat if I made them however, but I might give them a go. Look closely….mine really aren’t neat. Photo shop did a good job of tidying the edges and making them look a little better! ???? The only thing I used to look forward to on Easter was Cadbury Cream Eggs and it’s been a long 7 years without them. Sooooo excited to try these Mel! Yay! I’m so glad to fill that creme egg void for so many people! love that you used turmeric instead of food colouring! These are really good and perfect that they are vegan! You have made my Easter now. Eek! My kids would LOVE these! We’ll make them this week while David is home from school for spring break! Ours might end up being square, but they’ll be delicious! Square eggs sound good to me. They are a fun project for kiddos to make! Ooooooh, these could be so dangerous for me! I used to LOVE LOVE LOVE Cadbury Cream Eggs. I can’t remember the last time I had one, but gosh I loved them so much. Can’t wait to try these! You will enjoy them so much! Cadbury Eggs have been one of the big things I’ve missed since going vegan. Thank you for this recipe! I am so glad you now have a vegan option. And they taste so similar. You will love them!